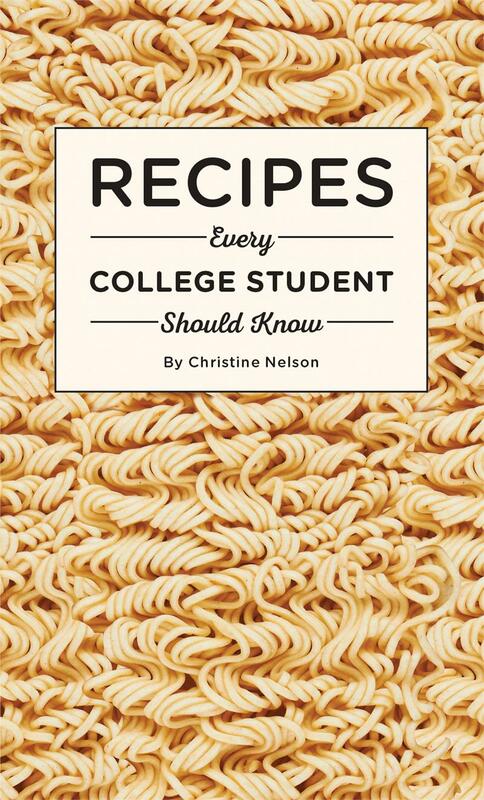 Cooking goes to college in this must-have pocket guide. College cooking can be a challenge: your dorm kitchen is small, your budget is smaller, and your RA is going to be super mad if you set off the smoke alarm (again). 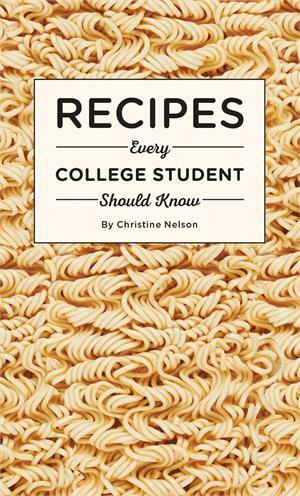 Fortunately, Recipes Every College Student Should Know is here to help. Discover quick breakfasts to help you make it to class on time, backpack-friendly lunches, dormmate dinners for a crowd, study break snacks, and of course an infallible recipe for mug cake—plus basic tools, terms, nutrition, and safety tips for beginning cooks. No matter if you’ve got a microwave and an electric kettle or a full-sized kitchen, this book will have you well-fed and back to studying (or video games) in no time.